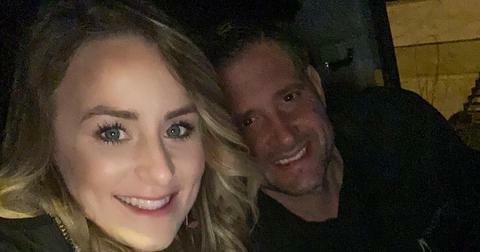 During the season premiere of Teen Mom 2, Leah Messer’s new boyfriend, Jason Jordan, made his on-screen debut. So, how did the two new lovebirds actually meet? Fans of the series learned that Leah and Jason met through a mutual friend. "He’s 39, so we’re a little over 10 years apart. If I date someone my age it’s like, they don’t get my life," Leah told a friend during the show. 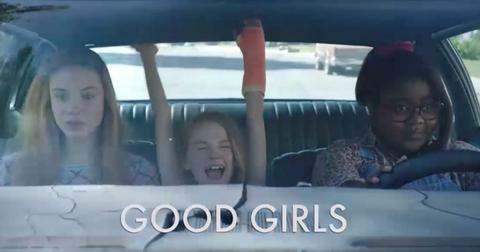 "They don’t understand three kids; they don’t want any part of that. He has a little boy. He’s been married twice. It’s so crazy how similar we are." 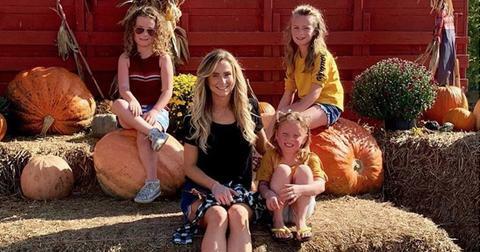 The reality star is the mother of three girls — 9-year-old twins Aliannah and Aleeah, and Adalynn, 6— and she revealed on the show that she waited to introduce the new man in her life to her young daughters, which has since worked out for the star as her kids warmed up to the idea of a new man in their mom’s life. Leah and Jordan have been dating on-and-off for more than a year, and despite a brief rumored split in October, the two are now going strong. Leah posted a photo on her Instagram of the whole family on Thanksgiving, writing, "I’ve never been so thankful!" So, here’s what you need to know about Leah’s new beau and what he does for a living. What is Jason Jordan’s job? According to Jason’s LinkedIn page, it appears the father-of-one works in the medical field as a sales representative. Jason currently works for three companies in the West Virginia area, in which he sells medical supplies and equipment. His LinkedIn also states that he graduated from West Virginia Wesleyan College with a B.A. in Psychology and Sociology. 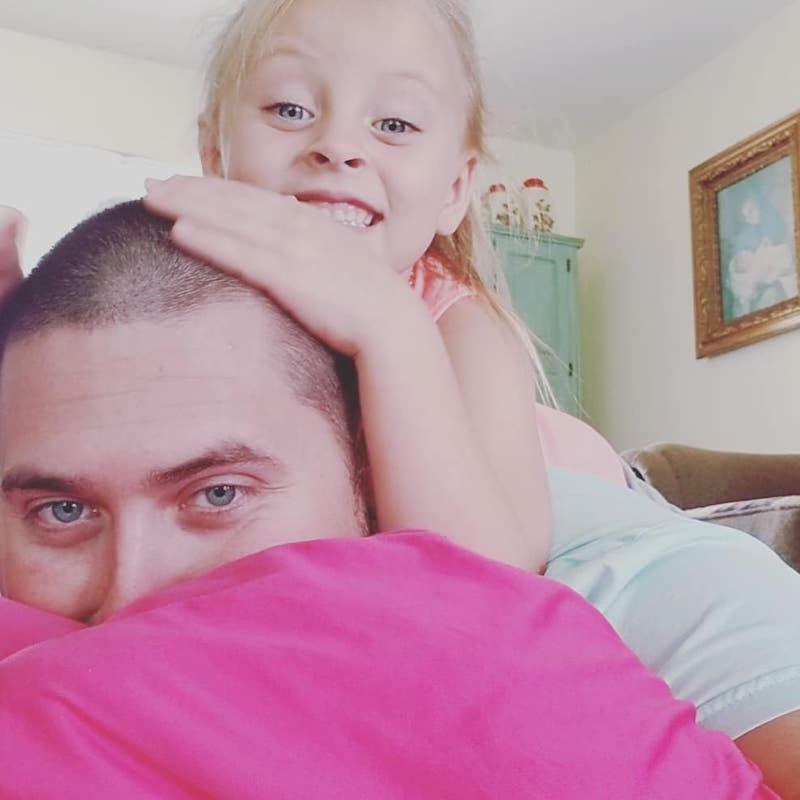 Where is Leah’s ex-husband Jeremy Calvert now? 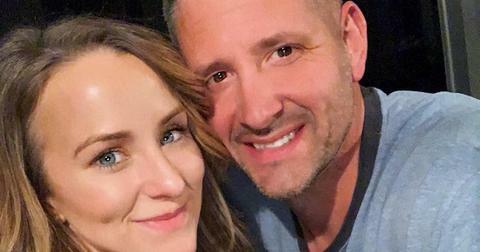 In a shocking confessional Teen Mom episode, which aired last June, Leah revealed that she slept with ex-husband Jeremy Calvert. She opened up to her close friend Kayla that Jeremy apologized for a few comments he made, such as, wishing he never had a child with the reality star. The two exes seemingly put aside their differences; however, Leah revealed that they did have one last romp for old times sake. "And it happened once. It happened a few months ago," she admitted on the show. "We went to his house and I had to hide walking out to the car the next morning so his mother couldn’t see. And our kid was over at his mother’s house." Though the two connected once again on a physical level, Leah was not ready to jump back into the relationship emotionally. "It’s a road I don’t want to go back down. I know I don’t feel anything. I don’t want to upset him," she said. "I’m not the same person I was, I’m not the same person he proposed to." Jeremy and Leah were married in 2012 and separated in 2015; they share daughter, Adalynn Faith. Before that, Leah was also married to her ex Corey Simms from 2010 to 2011. Leah's net worth proves she doesn't need a man! Past and current love interests aside, Leah is a strong independent mama. According to reports, the blonde beauty's net worth is estimated at $750,000, due to her success on MTV and of course, all those sponsored Instagram posts. Leah also hinted she is working on a book, just like TM2 co-stars Kailyn Lowry and Jenelle Evans. Watch new episodes of Teen Mom 2 on Mondays at 9 p.m. EST on MTV. 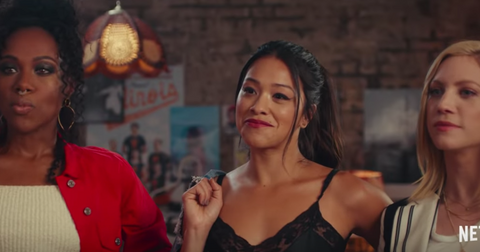 Did '90 Day Fiancé' Star Andrei Castravet Finally Find a Job?